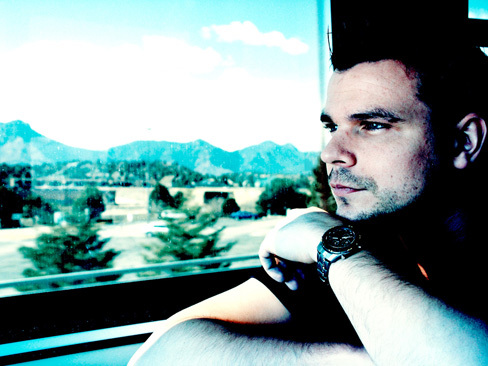 A year old, but still a great track by ATB called “Gravity”, this is the ATB club mix. Andre Tanneberger (ATB) is an extremely talented songwriter and producer and DJ. He has produced some awesome and melodic club tracks and he plays them with other electronic music in his countless DJ sets around the globe. ATB has gained worldwide fame for his numerous top ten hits such as “Let U Go”, “9 PM (Till I Come)”, “Ecstasy”, “Killer”, and “Don’t Stop”. However, ATB also has another more relax style to his production…a more atmospheric side where he compose and produce smoother songs to lose yourself in, where you can immerse in your dreams.